This tutorial will help you to create SFTP only user (without ssh access) on CentOS and RedHat systems. The user can connect the server with SFTP access only and allowed to access the specified directory. User can’t SSH into the server. 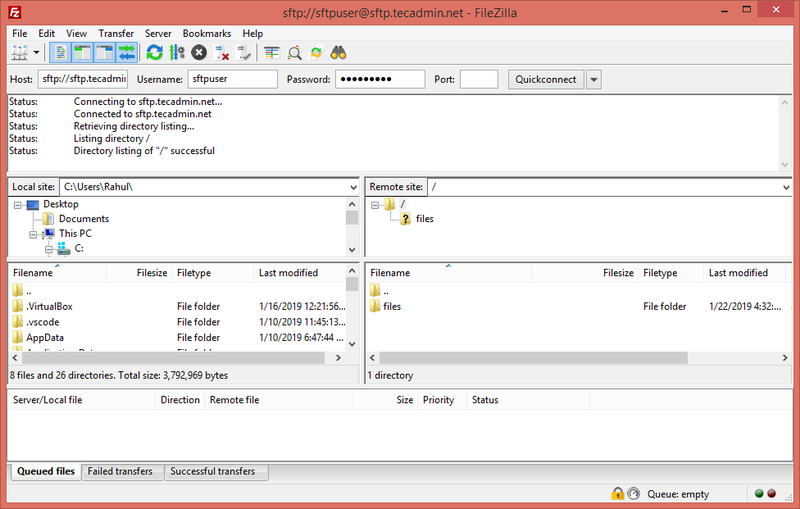 Follow the below tutorial to create sftp only account.